We are excited to introduce RĀI (pronounced Ray) a singer, songwriter whom currently resides in Harlem NYC, and born and raised in Gadsden, South Carolina. 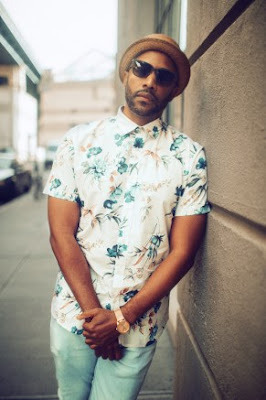 He infuses elements of both contemporary and Adult R&B to craft his latest project. He sees each song as a piece of art that is influenced more by his life and experiences and not just by what's "hot" and "trending". He approached creating he's latest project similar to how a designer approaches creating a collection of songs each unique. R&B has seen changes with style, trends and youth increasingly celebrated over substance, tradition and maturity but RĀI has an appreciation for all things R&B and believes the two can peacefully exist. 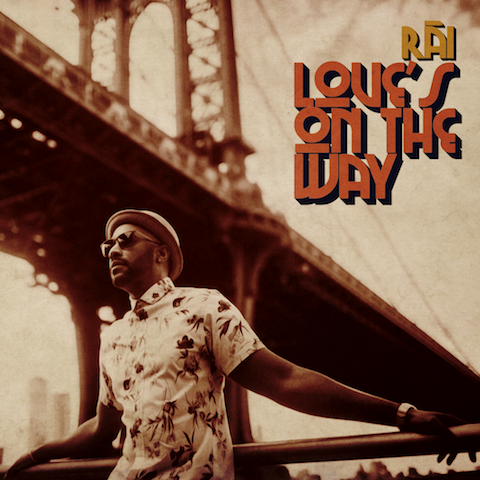 RAI's musical inspirations are Donny Hathaway, Marvin Gaye, Luther Vandross and Maxwell. He co-executive produced 'Love's On The Way', with Brandon Jhon, and co-written with Bruce Carter, Joshua Lazaro,Terry Jones and Brandon John. Listen to his Full Album today!